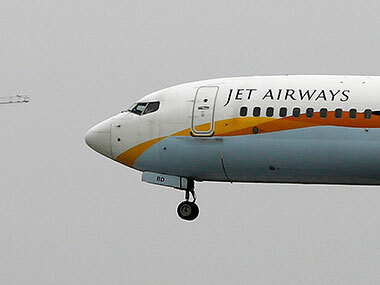 New Delhi: Lenders, led by the SBI, are trying to revive debt-laden Jet Airways by a change in management as they feel collapse of the airline will not be good for consumers and competition, a source said after the SBI chief met Finance Minister Arun Jaitley on Wednesday. 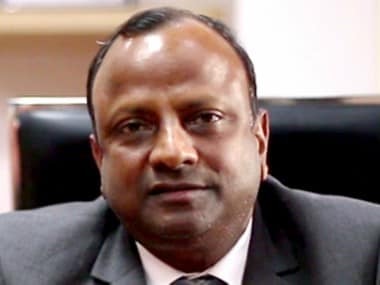 With Jet flying just about a third of its fleet, defaulting on interest payments and delaying salaries to pilot, State Bank of India Chairman Rajnish Kumar along with Aviation Secretary Pradip Singh Kharola and Principal Secretary to Prime Minister Nripendra Misra met Jaitley on Wednesday afternoon. Though Kumar refused to share details of the lenders' resolution plan, the source said that the lenders have proposed to change the management of the beleaguered air carrier as they feel it is not possible to run the company with present management. 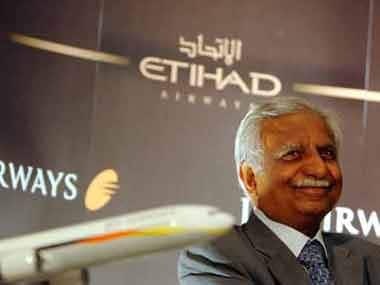 Jet Airways is headed by Naresh Goyal, who currently holds 51 percent stake. Abu Dhabi based Etihad Airways has 24 percent. 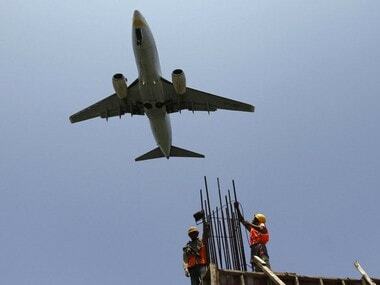 There were media reports that Etihad has approached the SBI to purchase its 24 percent stake in the airline. "IBC means that we are grounding the airline. We will keep trying till such time we believe that all hope is lost. But as on date, I can say that not all hope is lost. We have not reached that decision point where we say enough is enough and nothing can be done," Kumar said. Chairman of the country's largest bank said that the government is the most important stakeholder and it is the duty of the lenders to keep the government informed. "It is in the lender's Interest, the country's interest, the aviation sector's interest that Jet Airways continues to fly," Kumar added. The pilots union of Jet Airways had on Tuesday threatened to stop flying from 1 April if their salaries are not paid by 31 March. 41 aircraft is just one-third of Jet's fleet of 119 planes.